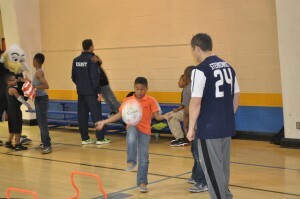 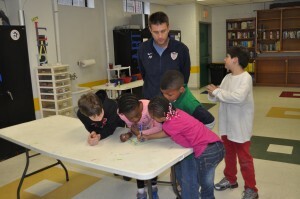 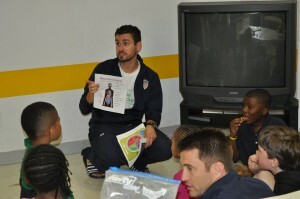 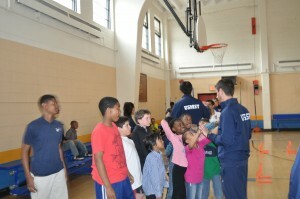 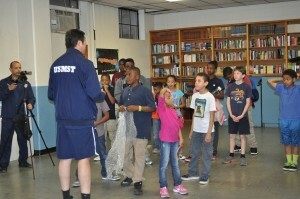 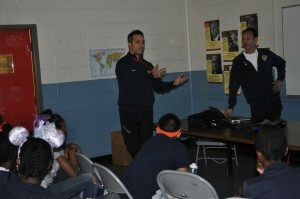 On April 25, 2014, the US Medical Soccer Team paid a visit to the Washington DC Boys and Girls Club Jelleff Community Center during their practice weekend in our nation’s capitol. 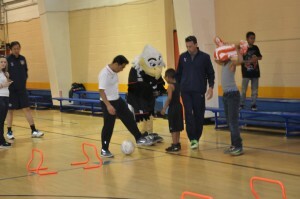 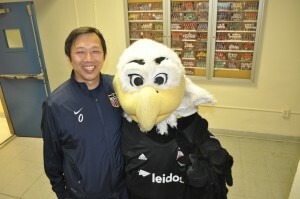 The team was honored to collaborate with DC United and their team mascot, Talon, who helped engage the children in USMST’s youth outreach program, “Healthy, Fit and Smart”. 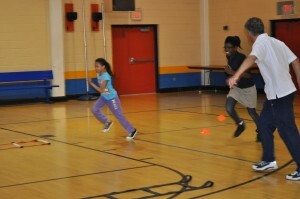 The American Heart Association also lent it’s support by providing prizes and small gifts, which was a huge motivating factor for all the kids! 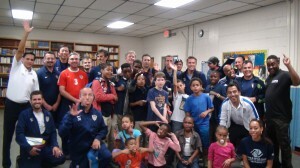 Many thanks to Bob Stowers, Dominique Cherry and all the great staff at the Boys and Girls Club for a fun-filled, educational afternoon.